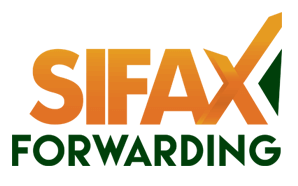 The SIFAX Clearing and Forwarding Limited handles the clearance and delivery of consignment from customs and other agencies in both the seaports and airports. 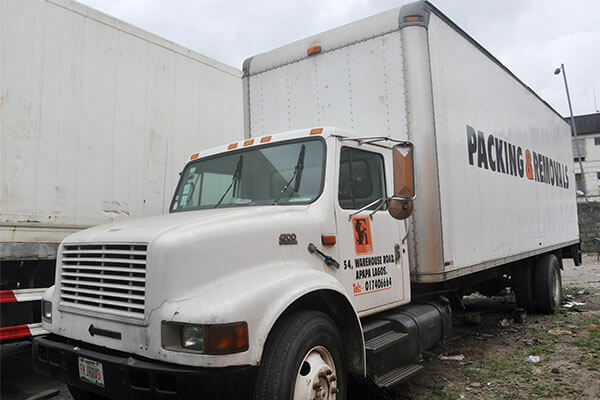 Our airfreight services include full documentation, customs clearance, tracking and tracing and airport door to door while the sea freight services we offer are FCL and LCL import/export, import and export customs clearance, customs shipping documentation and packing and crating, among others. 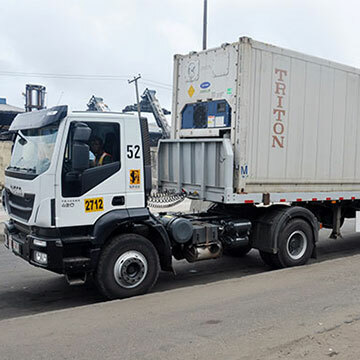 We also offer reliable, speedy and flexible door-to-door delivery of consignments even to remote locations across the West-African sub-region. 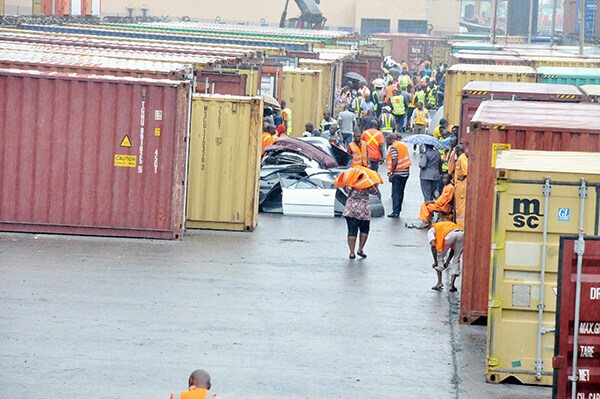 The company’s excellent relationship with relevant government agencies and private stakeholders like Customs and terminal operators has given us an unbeatable edge to deliver the quality service we are reputed for. 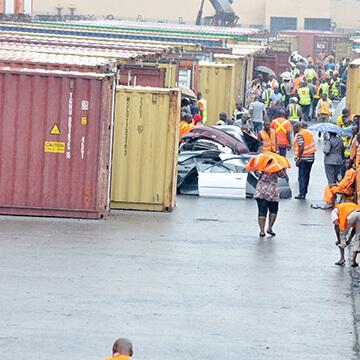 Another key factor is the adoption of advanced information technology that enables us to handle multiple cargo clearing at the same time. 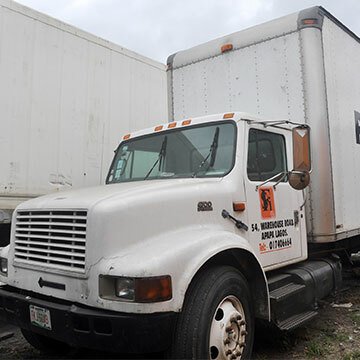 Over the years, we have proved our mettle as a reliable and dependable licensed Customs agent and international freight forwarder. The testimony of this is the quality of the clients that we have worked for since inception of the company. 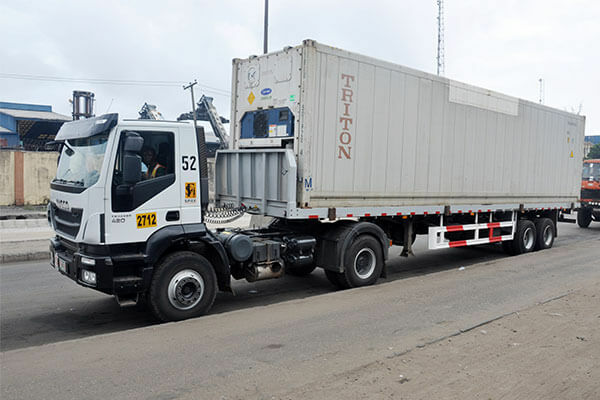 The company’s major clients include the American Embassy, Central Bank of Nigeria (CBN), United Nations Development Programme (UNDP), International Institute of Tropical Agriculture (IITA), ETCO Technical, etc.